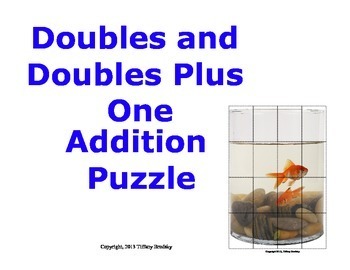 Students create a picture by solving doubles and doubles plus one addition facts. What fun! This is a great math center, small group, or individual activity. The students create a picture by solving doubles and doubles plus one addition facts. Children enjoy turning the pieces over and seeing if they created the picture. Really enjoyable and terrific practice for students.